It’s not just your website, it’s your online identity. We help you gain traffic and turn them into customers. 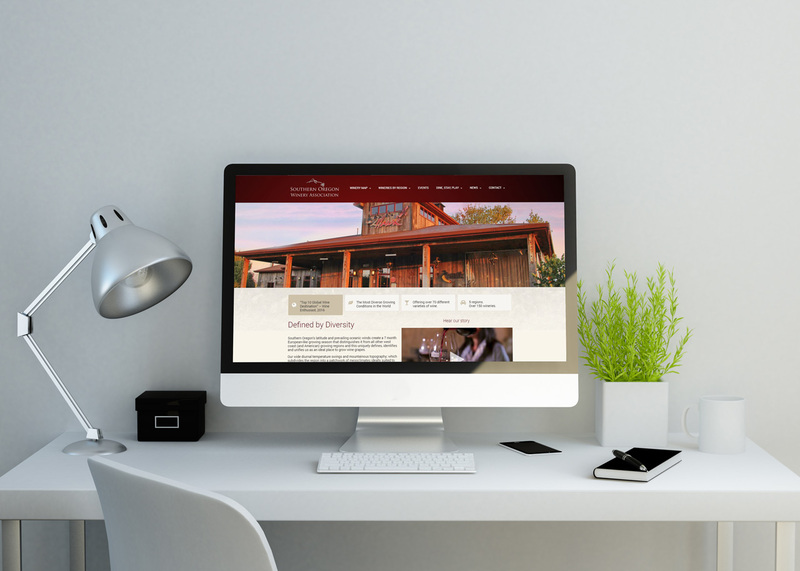 From the landing pages to the entire visitor experience, Creative Marketing & Design knows websites. Our team knows what it takes to build your business an effective online presence. We help you attract visitors and turn them into customers. Google and other online media outlets have huge amounts of traffic. By placing ads and participating in other digital media buys, you are reaching your customers where they already are. Our Virtual Marketing Department lets you focus on what you do best. We bring you the most current and effective marketing strategies to send you more leads and deliver results.